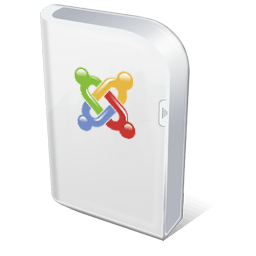 Joomla.org has posted an article with some of the news that is included in Joomla 2.5. To begin with, the whole core engine / platform brand new and now has version number 11.3. News of the platform is that it is now easier for developers to make features such as editing image files, and it is easier to generate the table code. The new platform also has the new MooTools 1.4 integrated. More news is a new smart search feature that dynamically helps users with suggestions for search terms during the time they are printed. This we have seen for quite some time on Google and it's nice that it now also become a natural part of Joomla. Spam and fake accounts are now history when Joomlakärnan supports reCaptcha immediately upon installation. Before, you had to rely on third-party functions for this. In virtually all of the administration has been simplified with multiple selection for operations such as copy and move.